If you have a Target debit or credit card, Target will donate 1% to our schools. To sign up, click here. Choose either Central Primary or Emerson Elementary and Target will send the funds directly to the schools. In August 2014, Central and Emerson received $575. There are currently only 29 families participating in this program. If we can increase participation, the schools will benefit even more from the program. 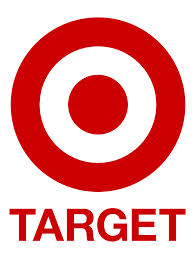 At this time, the Target program does not require an annual renewal of the program.